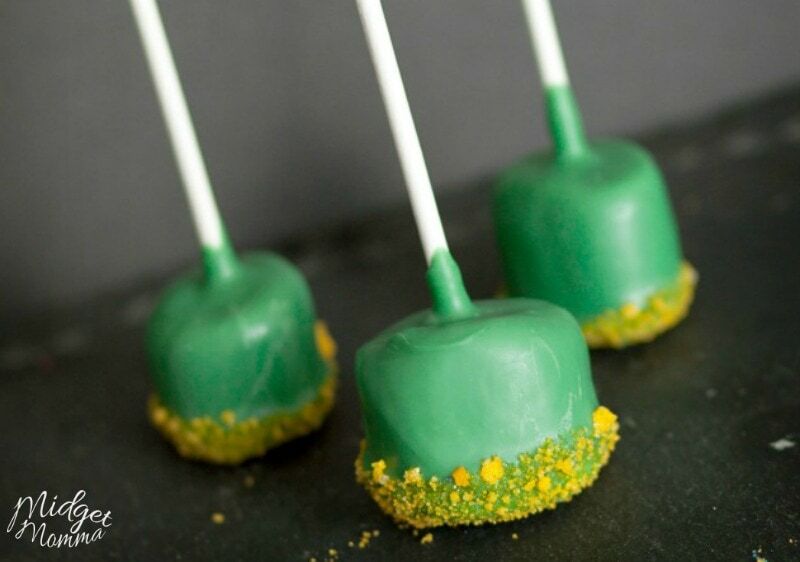 Have fun on St. Patrick’s Day with these Fun & Tasty St. Patrick’s Day Dessert Recipes. 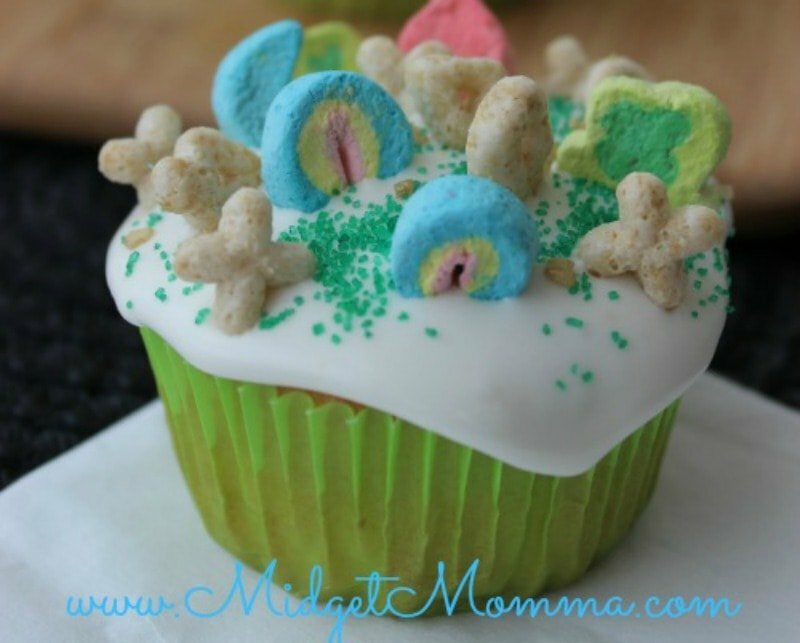 These St. Patrick’s Day recipes are always a big hit in our house whenever we make them! We are all big fans of making every holiday, no matter how small super fun and festive. For every holiday no matter how small I like to go all out and have fun with my kids. They are only little for a little bit and I want to have as much fun with them as I can. I will admit that I do sometimes go overboard. St. Patrick’s Day is just like the rest of them. I start the day making homemade pancakes and dying them green. Sometimes I even dye the milk in the fridge green. Then I decorate a little bit and force everyone in the house to use St. Patrick’s Day plates and napkins. I do however buy the paper plates so dishes are easy, because well dishes should be easy on a holiday. 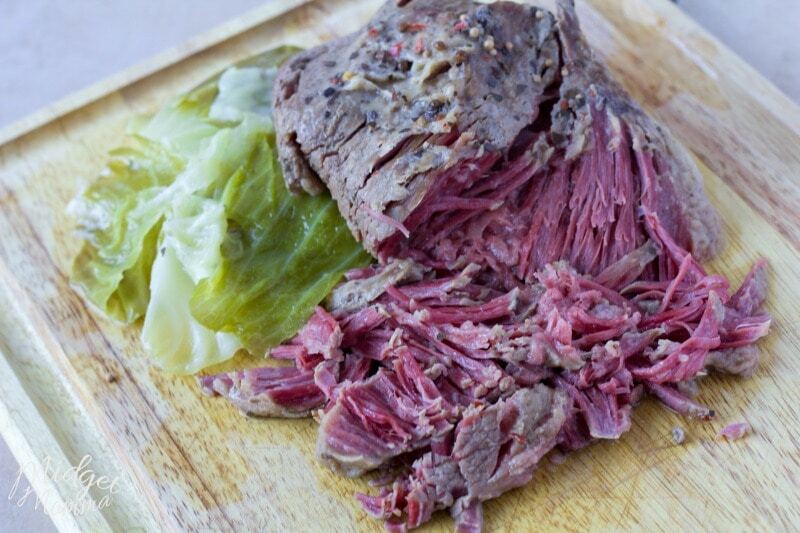 For dinner of course there is the Crock pot Corned Beef and Cabbage that is a must have along with the Irish Soda Bread. To make dinner even more fun I have to add in the Green St. Patricks Day Pasta. That is ALWAYS a big hit with my kids! Then comes dessert. No holiday, St. Patrick’s Day included, is finished with out a dessert (or 2). 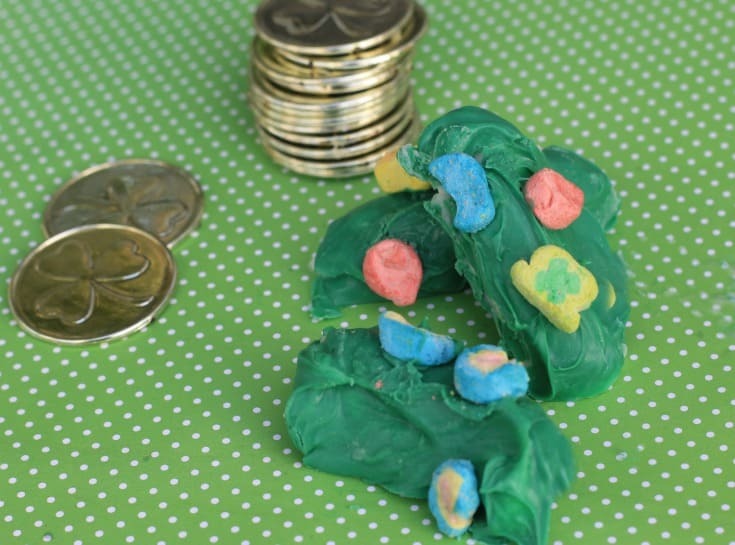 There are plenty of simple St. Patrick’s Day desserts that are always a big hit in our house. Depending on the mood and what we did the year before we rotate between different desserts for St. Patrick’s Day. There are also special St. Patrick’s Day desserts that are just for the adults since they are made with Bailey’s Irish cream and are oh so amazing! 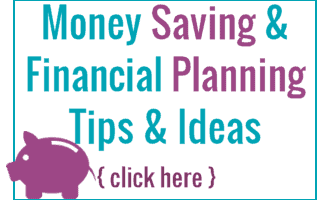 So you are going to want to check those out too!